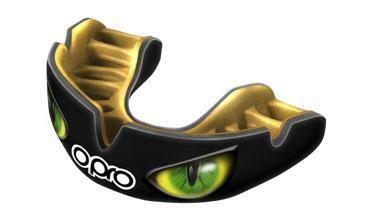 OPRO are the most progressive, innovative and relevant mouthguard brand in the world! With over 20 years’ experience OPRO have established partnerships with a number of organisations around the world, such as the UFC, England Rugby, GB Taekwondo, GB Hockey and GB Boxing. Working for OPRO is an experience like no other. We are a passionate team of people that love what we do! We are always keen to hear from likeminded individuals who want to join us on our journey taking the world by storm whilst protecting our future and current athletes! If you are interested in joining our fast moving and expanding team get in touch by contacting our HR Manager at hrd@oprogroup.com. Staff Benefit Scheme including Kiddievouchers, Cycle2Work, Private Medical Insurance, Healthcare cash plan and much more. Are you passionate for product? Would you thrive on overseeing the life cycle of products and assisting with the development of innovative product? With over 20 years’ experience OPRO have established partnerships with a number of organisations around the world, such as the UFC, England Rugby, GB Taekwondo, GB Hockey, and GB Boxing…….to name a few. Not that we are bragging. OPRO is a fast paced and growing company, every day you will have the opportunity to learn something new and push yourself to develop essential skills. Our teams are built up of sports, health and fitness enthusiasts! Which means our culture is all about teamwork, training, competitive mind-set, striving for success, and working towards controlling out own destiny! This is an incredible opportunity for those who are well organised, adaptable and an enthusiastic team player with a very good eye for detail. Prior knowledge would be advantageous, however, not essential as full training will be provided. 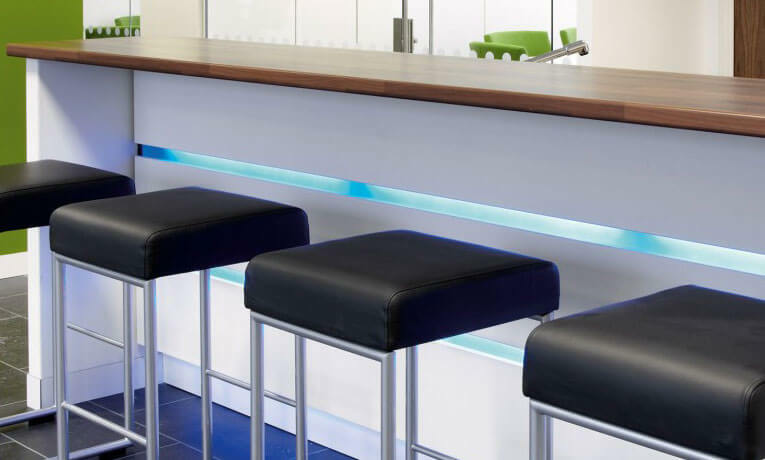 As the Product Line Coordinator you will have excellent organisation skills and coordinate around new product launches as well as assisting the Product Marketing and Merchandising Director. Assist the Product Marketing and Merchandising Director with product releases from conception to actual market rollout. Working closely with logistics, communicating product changes, supplier information and shipping dates to assist with forecasting and stock management. Build and maintain all technical product specifications. Creation of garment specification sheets, listing garment components, pattern details etc. 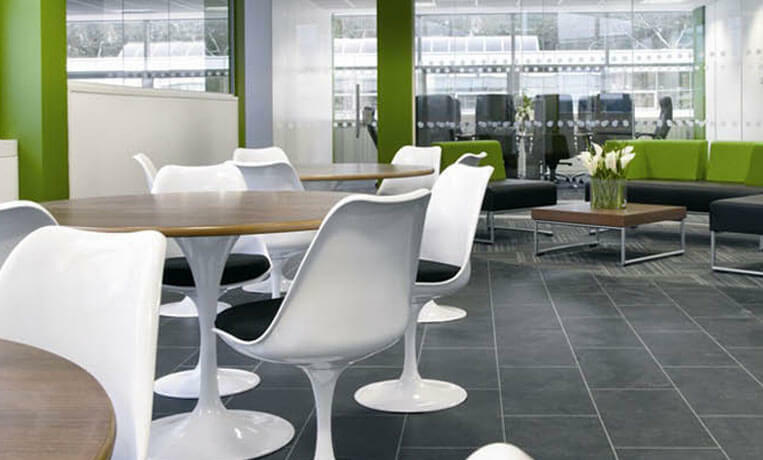 Assist with the interpretation of design briefs and technical sheets to produce cost effective pieces. Source materials and products through research of different suppliers. Assist with all aspects of product marketing including the development of packaging required for OPROGROUP products. This is not an exhaustive list of tasks. For a comprehensive job description and more information send us your CV, a summary of your experience; and we'll contact you to arrange a face-to-face meeting!